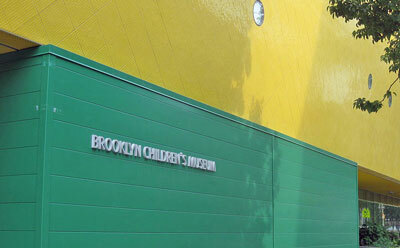 Admission to the Brooklyn Children’s Museum is free of charge on Thursdays from 2:00 p.m. to 6:00 p.m. 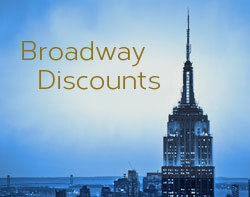 Regular admission is $11 per person. Note: information provided here is correct to the best of our knowledge at the time of publication. Please confirm fees and hours of operation at the Brooklyn Children’s Museum’s official website. The Brooklyn Children’s Museum, founded in 1899, is the oldest children’s museum in the world. The museum underwent a significant expansion and renovation in 2008. The museum features both permanent and changing exhibits geared towards hands-on learning, observation, and role play. Permanent exhibits include the Sensory Room, Brooklyn Block Lab, World Brooklyn where kids can role play in a collection of kid-sized shops, a Totally Tots area for kids up to 5 years old, Collections Central with a rotating selection of the museum’s collection, and Neighborhood Nature. Visit the museum’s website for a full description of the museum’s exhibits and activities. Read reviews and comments from visitors to the Museum. Museum street view. Use arrows and compass to scroll. Regular museum hours are 10:00 a.m. to 5:00 p.m. Tuesday – Sunday. Closing time is extended to 6:00 p.m. on Thursdays. Visit the museum website to confirm hours and fees. The Brooklyn Children’s Museum opened a DUMBO annex in 2016. The annex is a one room (1,850 square foot) play area called Spark. 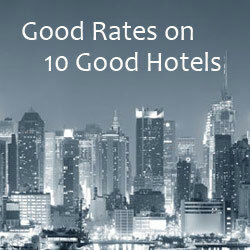 It’s located on the ground floor of the One John Street condo building in Brooklyn Bridge Park. The space is designed for children ages infant through six years old. Spark activities include a Block Lab, art studio, and Discovery Den. There’s open play time daily, Wednesday – Sunday from 1:00 p.m. to 5:00 p.m.. The fee is $15 per child. Thursday afternoons at the annex are free, and Thursday hours are extended to 6:00 p.m..
Visit the Spark website for details and to confirm hours and fees.